In the past if your website didn’t collect sensitive data such as credit card transactions or online contact forms then you may not have needed an SSL certificate installed. However, now it is vital your website is secure as many sites are getting blocked by search engines or browsers with warnings. SSL Certificates are fast becoming a necessity for all websites online and required to protect your online customers from fraud with insurance. SSL Certificates are small data files that digitally bind a cryptographic key to a website. 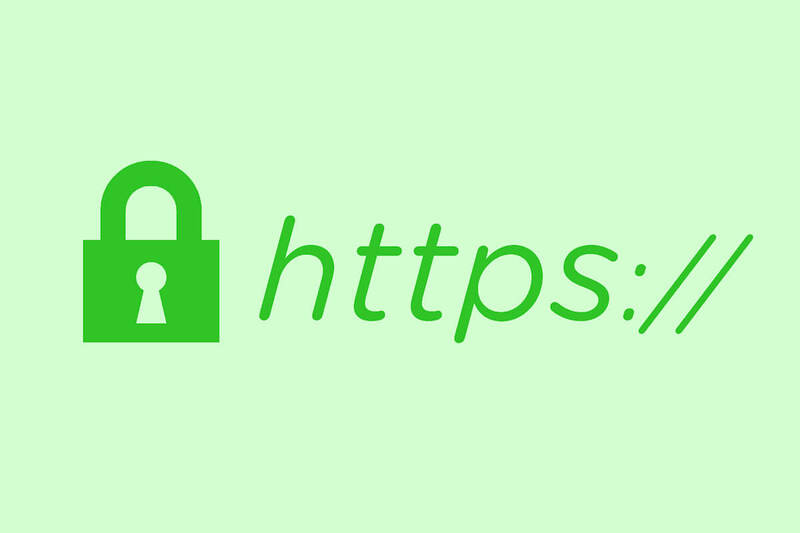 When installed on your web server where your website is located, you will notice a secure padlock next to your domain name with the https protocol, thus allowing secure connections from a web server to a browser. In the past, SSL certificates were primarily used on websites that collect sensitive data such as credit card numbers and transactions or online contact forms with personal details. The security installed protected and insured both you and the website from prying eyes. Nowadays, if you do not have an SSL certificate installed, more and more browsers are warning their users that a website is not secure and thus preventing many of your customers from accessing your website. 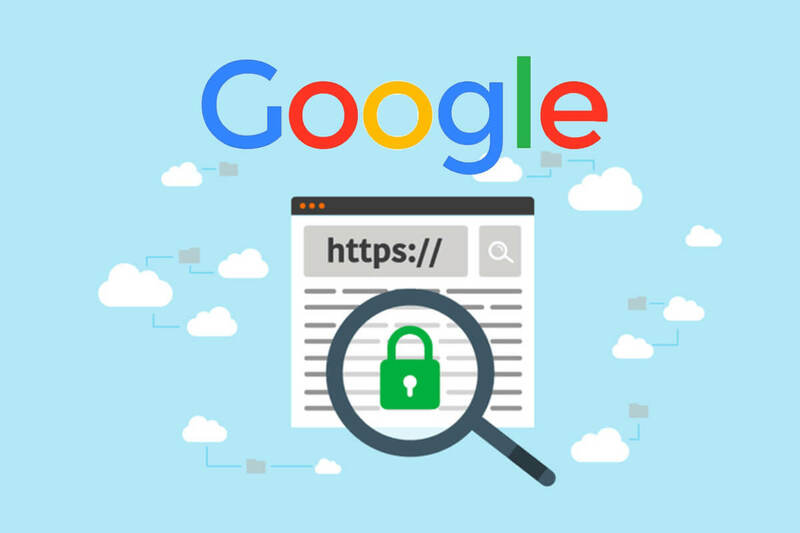 Even more importantly is search engines like Google are giving better rankings to those websites with SSL certificates installed than to those sites without. After all, this makes perfect sense as search engines want to list the best and most secure websites first to give their users the safest experience. It goes without saying that these benefits are vital for any online business regardless of it’s size or stature. 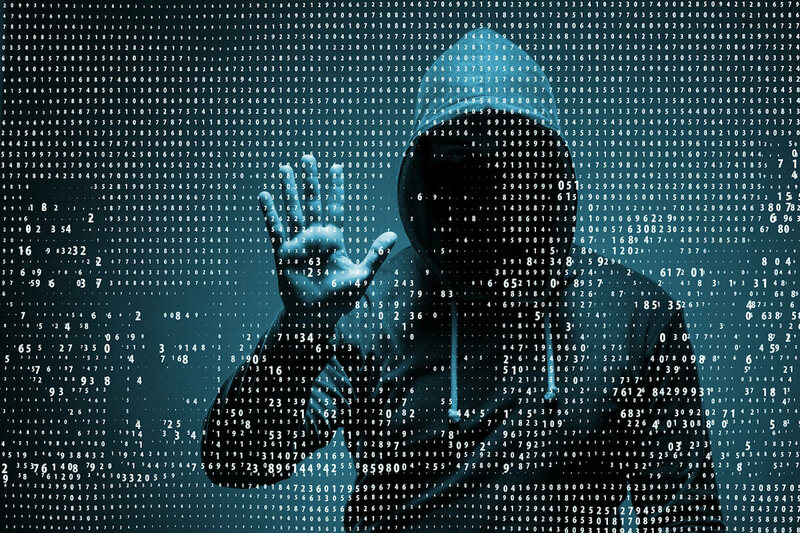 If your website is starting to lose it’s page rank, get less hits or fewer enquiries coming in then there’s a strong possibility this has something to do with your website not being secure. It is true that Google are starting to punish websites that do not have SSL certificates installed. Or rather, they are giving more prominence instead to those sites that do. This is understandable because search engines very purpose is to list the most “trustworthy” websites first because they want to give their customers the safest and best experience. PATTAYA MEDIA recommend you contact us to get your SSL certificate installed ASAP or risk losing valuable website traffic, custom and sales. PATTAYA MEDIA are Pattaya’s leading web design company on a mission to provide the best web design services for the best prices in Pattaya, Thailand and for our international clients who save a fortune by using our professional web design services in Pattaya. PATTAYA MEDIA service customers throughout the whole of Thailand and many counties abroad so your location doesn’t matter. From a 1-page website to an online ecommerce web store, we have it covered. How much does a web designer cost in Thailand? How often should I upgrade my website?